Here’s what’s happening in the world of television for Monday, March 25. All times are Eastern. One Nation Under Stress (HBO, 9 p.m.): Despite spending more on healthcare than any other country, the U.S. currently ranks near the bottom of major developed nations in terms of life expectancy—and it’s only getting worse. 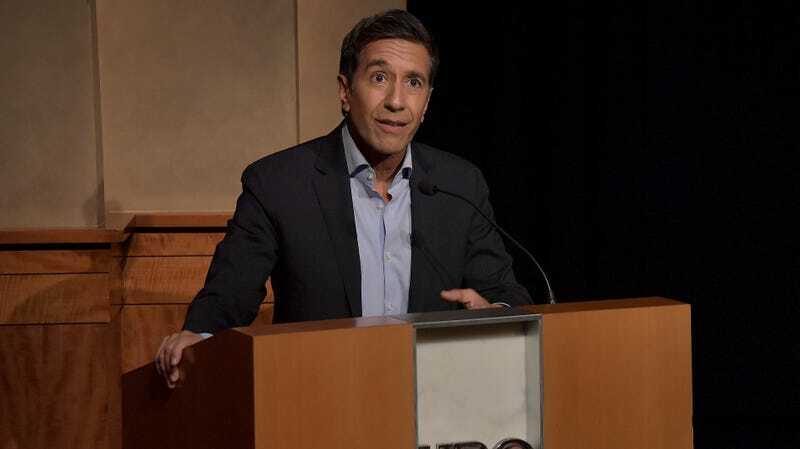 To get to the bottom of the problem, CNN chief medical correspondent Dr. Sanjay Gupta teamed up with HBO and documentarians Marc Levin and Daphne Pinkerson to investigate the root causes of falling life expectancy in America. Knightfall (History, 10 p.m., second season premiere): We weren’t exactly huge fans of the first season of the historical drama Knightfall—our reviewer Dennis Perkins described it as “dramatically inert” and “historically valueless.” The second season, which premieres tonight, adds The Flash’s Aaron Helbing as showrunner, and Mark Hamill as a freaking Templar Knight in hopes to course-correct.